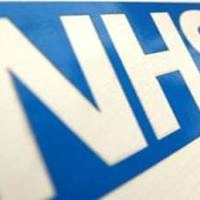 The NHS is a complex organisation and we are one part of the service that provides healthcare to local people. 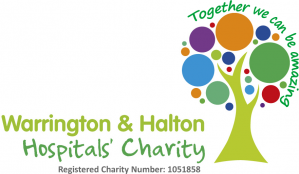 In this section we try to provide some basic information so you can understand how the services work and link together and where Warrington and Halton Hospitals NHS Foundation Trust fits into the wider system. Community trusts co-ordinate community health services for individual users – our local community trust is Bridgewater Community Healthcare NHS Foundation Trust and local authoritiessuch as Warrington Borough Council and Halton Borough Council provide social care services in the community and manage public health. Local authorities also run health and wellbeing boards that ensure joined up working across health and social care. This is a simple list of organisations locally. We work to provide care to patients from surrounding areas as well so link in with many other CCGs and other trusts and local authorities. We also work closely with regulators of the health services such as Monitor and the Care Quality Commission and a range of local groups such as HealthWatch - the independent consumer champion for health and social care services. Around 90 percent of our income comes from CCGs to provide our services. The document sets out a shared core purpose to ensure that the people of Merseyside and Cheshire become healthier than they are now and can continue to have access to safe, good quality and sustainable services. Follow our social channels for further updates and look out for information about opportunities to find out more and get involved. NHS Choices guide to the NHS structure in England - pages on the NHS Choices website providing more explanation on how the NHS works.